Charming, updated, well-maintained adorable home in a quiet cul-de-sac. Fully fenced in backyard with deck and plenty of shade. 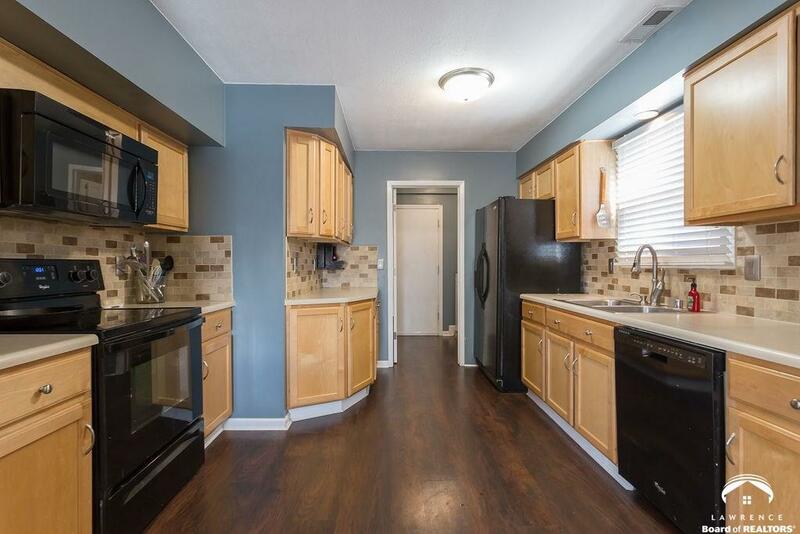 Don&apos;t miss out on this cute 3 bed 2 bath home!